Some days I wake up and can remember them vividly. Some days they are vague. Lately I wake up recalling them vividly. And it’s the same scenario involving different people and different locations. I just can’t make sense of it and it’s really starting to bother me. Every time it’s a dream of me seeing my mom somewhere. She ignores me. She acts like she doesn’t even know who I am. She’s still alive in these dreams and it’s like she’s living another life somewhere else and won’t let me be a part of it. It’s heartbreaking, I’m not gonna lie. It seems so real and I wake up wondering if it is. After an hour or so of dwelling on it I talk myself down from the cliff and realize she is gone. And even if she were here she wouldn’t ignore me. She loved me. Last night it was that M and I were at a restaurant and we saw her In the drive thru. She ignored me. I called out her name. She said nothing and drove off. That was it. Nothing too extreme. Just weird. What do I make of that? Does it mean I’m still grieving and I’m just in a weird step of that whole process? I don’t get it. 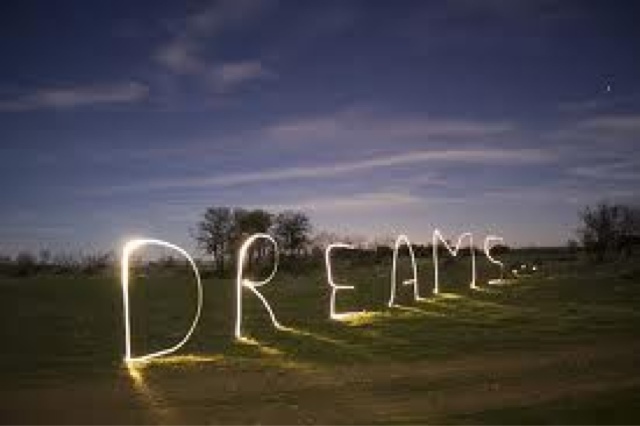 Anyone out there with any knowledge on dreams?